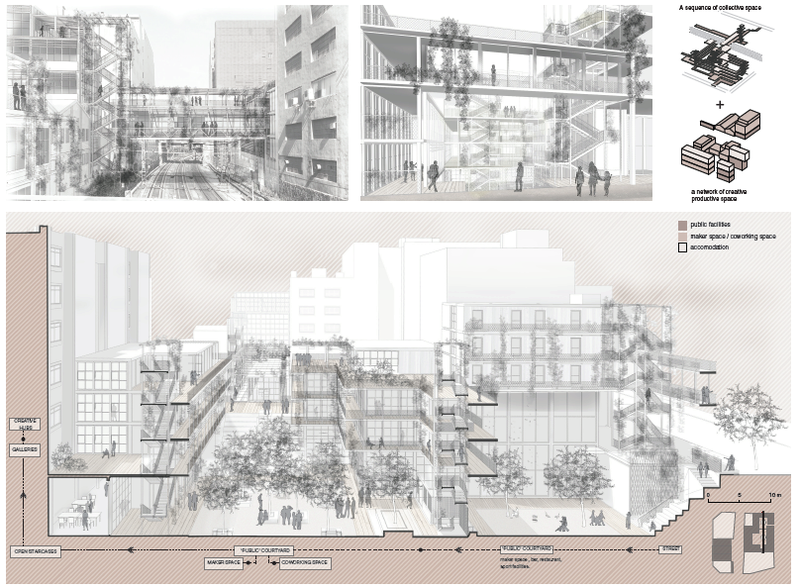 Margot Maeyaert and Francesco Ogliengo winners of the Archi-World Academy Awards IV! Margot Maeyaert (graduate Master Architectuur) and Francesco Ogliengo (laureate Master of Architecture) are 2 of the 12 winning students of the Archi-World Academy Awards IV! Congratulations!!! 12 students were selected from more than 1,300 entries. They are offered an internship position. All the winners will also benefit from a huge visibility with their project presented on the Awacademy website and in the Archi-News® newsletter and Archi-News® magazine. Read more on the winning projects on http://www.awacademy.org/index.html and Archi-World Academy Awards on Facebook.